مزید EPIC BOLT پرستار Art. مزید of the best BOLT پرستار art on the website. I'm taking GCSE Art, I think I deserve that title!. HD Wallpaper and background images in the Disney's Bolt club tagged: disney bolt onyx fan art. مزید of the best BOLT پرستار art on the website. I'm taking GCSE Art, I think I deserve that title! Ok, im finding this annoying. 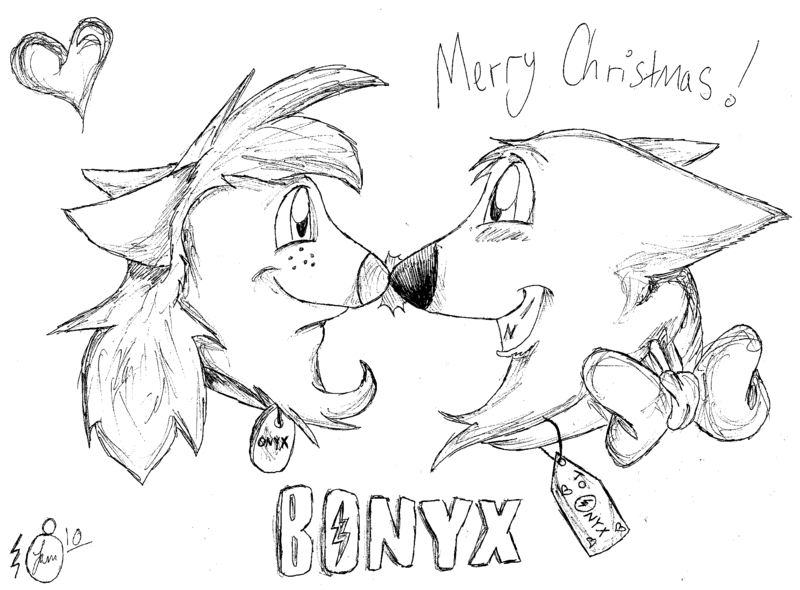 First your saying that this is the best fan art on here, and that this 'onyx' is the best bolt 2. And you keep ranting on about your at the top of the leader board and that makes you bolts biggest fan. Your not. Boltsbiggestfan, IloveBolt2much, boltmegafan,anubis and more knew about bolt before you, and they like it more. Boltsbiggestfan knew about it in 2006! So did i! I love bolt more than you as well. Well,sort of.. :3 but i just think (not on your pic) that some poeple copy my idea cause i thought of a sister, or a new character to add in 2008, her name is Voltoria, and there is some poeple who copy it and it sort of makes me super mad. its not like its copy righted or anything, i mean i have a right to call myself bolts biggest, hugest, monsterous fan, but i cannot because i love bolt <3 thus proving i came onto fanpop because of bolt as in my user name it the original "boltlover" no numbers added, or capitalization, just saying, i like the idea of the new character, but bolt shouldn't really fall in "Love"
Sorry, i didnt mean to offend you in any way, i was talking to 'boltsno1fanever'. Why do people always want bolt to have children with a dog or mittens? They dont even know whats going to happen in bolt 2! And it gets comfusing, loads of people say that they have made bolt 2 and people are making it- but only one person can do that, and i hear you have made one, and i have read it, and it is far much better than some. @ AandONumberOneFan - if you have a problem, it's urs to have. End of story, I don't care, yadda yadda, whatever.